Plastic Recycling and Vibrating Machine(customized) - Sinchung(Jachen) Technology Co., Ltd.
Plastics Recycling Equipment includes the conveyor, crusher machine (granulator), the blower (fans), and the vibrating screen. When you have very much raw material to scrap, and put it on conveyor. 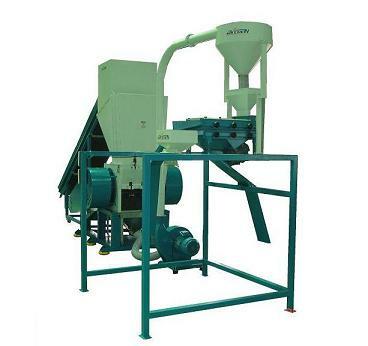 The conveyor will take the raw material to the crusher machine (granulator). It can save a lot of manpower. The blower draws the scraps from the crusher machine. We can accord with the client` s requirements to match suitable crusher machine (granulator).